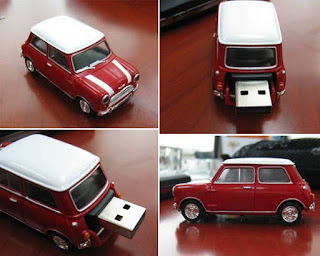 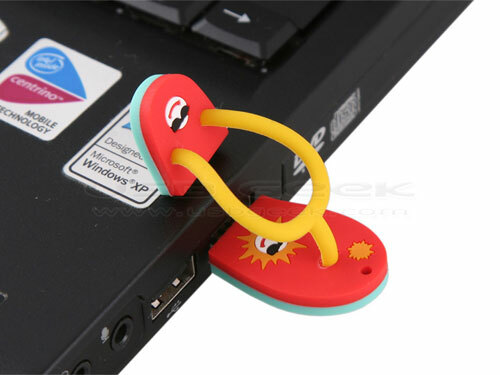 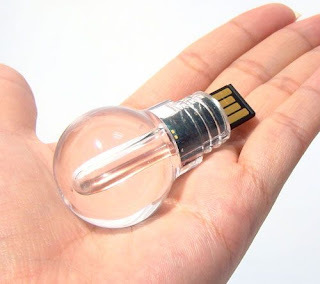 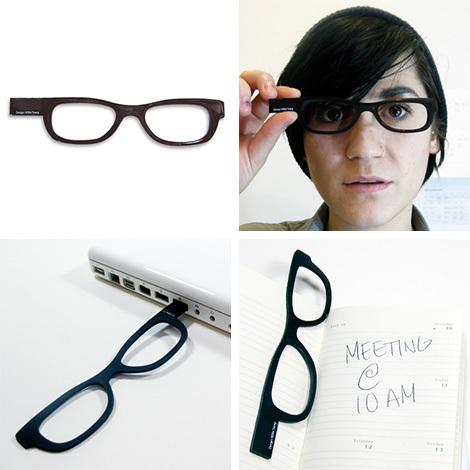 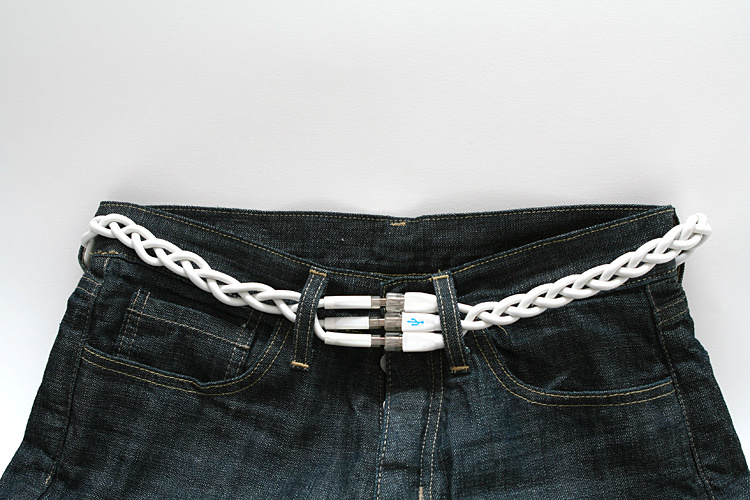 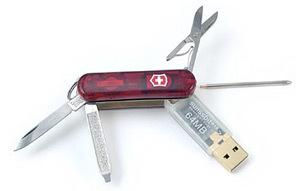 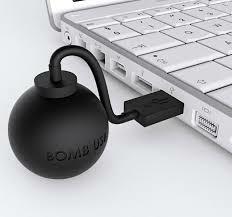 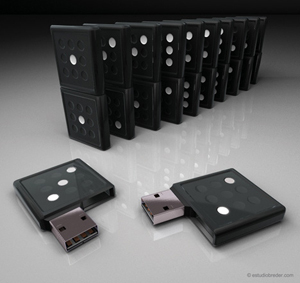 This small little gadget comes in various sizes – 2GB up to 32Gb. 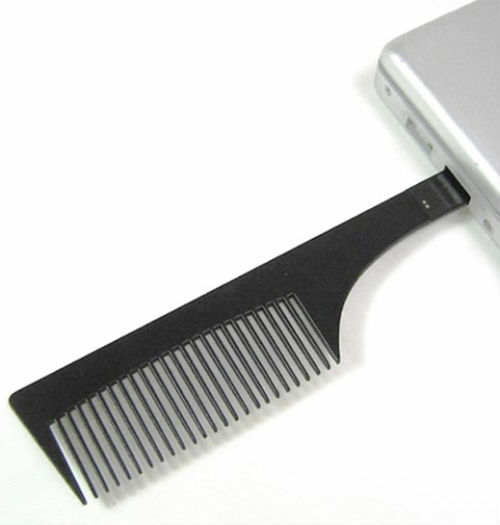 Handy for file transfers, but that doesn’t meant they cannot be fancy. 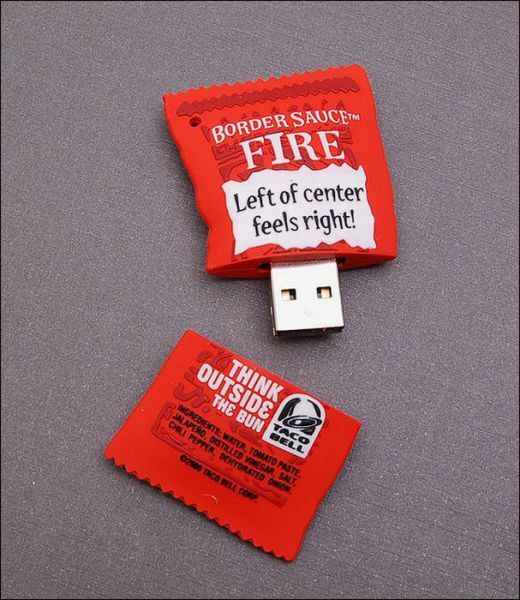 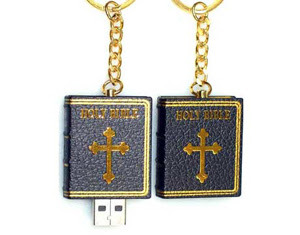 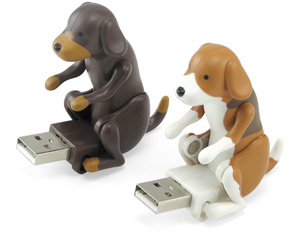 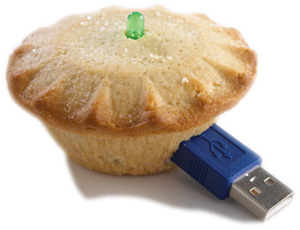 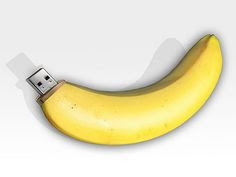 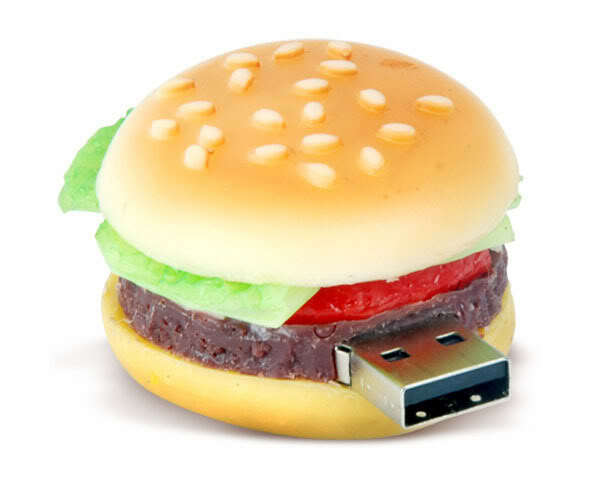 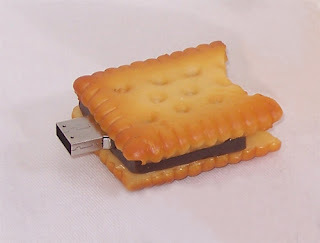 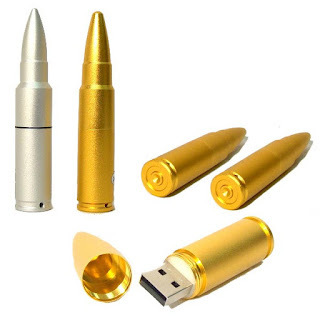 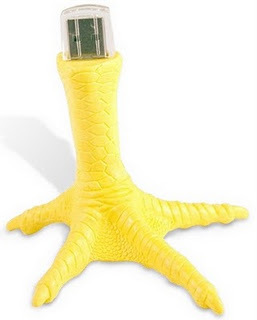 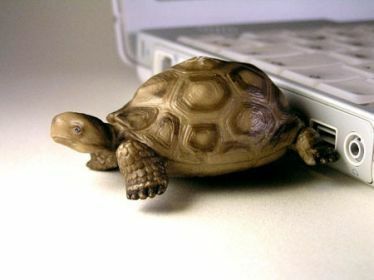 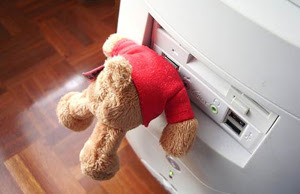 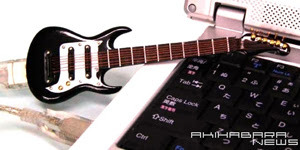 Compiled from sites all over the net, meet the weirdest USB flash drives ever.